Flagstaff, home to Northern Arizona University, is a great spot for your next outdoor advertising campaign. 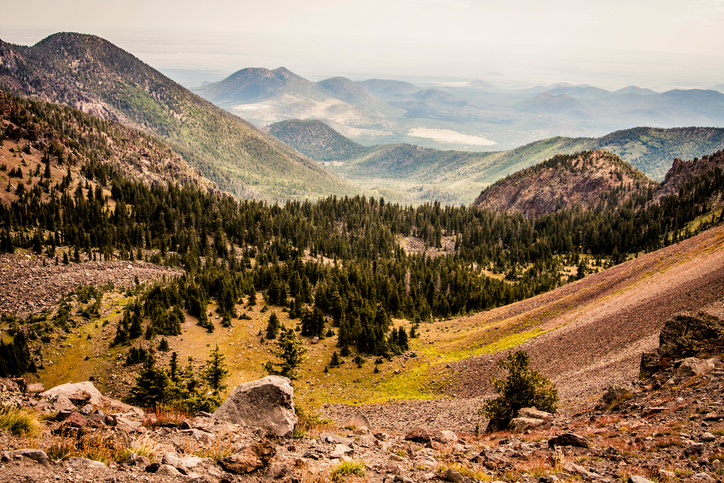 Known for the Coconino National Forest, Flagstaff boasts the Old Town Shops, University Plaza Shopping Center and Flagstaff Mall as top locations for your campaign. Consider a show-stopping ad right near Harkins Flagstaff 16 or the Orpheum Theater to target top-tier blockbusters. Home to the Pickin’ in the Pines music festival, Flagstaff attracts thousands to its Coconino National Forest ensuring that your campaign will have a significant impact. Get started today by selecting an ad type below to find out more. Or, get started by browsing BillboardsIn’s massive database of out-of-home advertising options to begin.